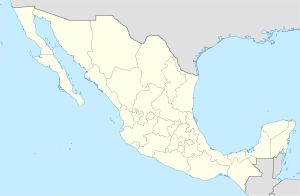 Tala is a town and a municipality in the state of Jalisco, Mexico. It is a small town that has grown over the years. Some major towns in the municipality are Tala (municipal seat), El Refugio, San Isidro Mazatepec, Cuisillos, and Ahuisculco. This article about a location in the Mexican state of Jalisco is a stub. You can help Wikipedia by expanding it.